Start Date Should be Greater Than or Equals to Today's Date. Girikand has a wide range of luxury, Superior, Intermediate, Compact cars and MUVs, SUVs available to meet every car rental need. Take your pick of a Mercedes, BMW, Toyota Fortuner, Toyota Corolla, Innova and more. Check out our entire range of Girikand Collections and reserve your model. Enhance your Self Drive experience by adding on accessories like GPS Navigator, Luggage Carrier, Child Seat, Ice box, Cycle Carrier etc. 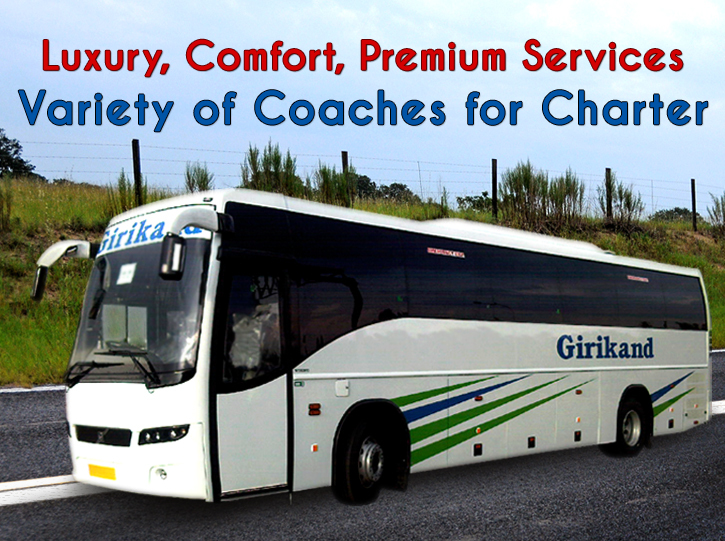 Owning the wide range of Coaches fleet from small, Large AC/Non AC/ Volvo & Mercedes Coaches, Girikand offers Charter services for all travel needs i.e. Inbound Tours, Groups, FIT, MICE, Events, Weddings, Sports, Corporate Travel, Employee movement, Leased Transportation etc. Girikand also caters Super luxury Caravan Tourism for premium travellers. 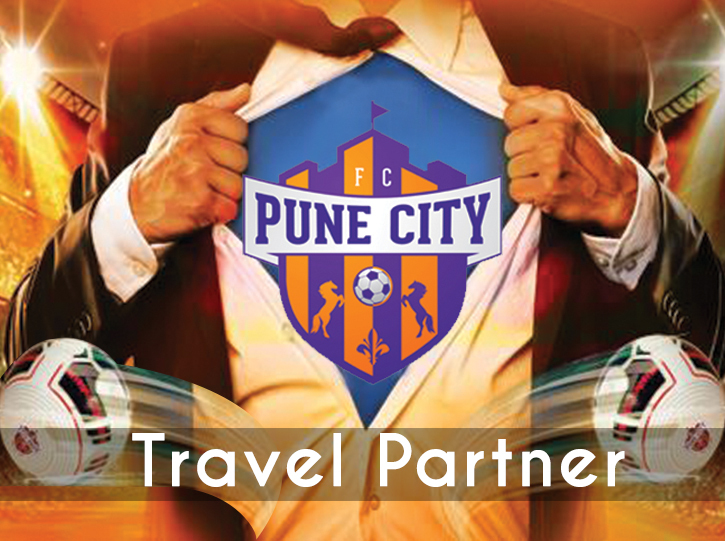 May it be intercity trip, local travel or Airport transfer; we are just a call away if you need chauffeur driven cars across 7 major cities in Maharashtra. Having fleet of Premium to Economy range of cars & well trained, reliable, well groomed Chauffeurs ensure a Class of service. Download Girikand Cars Free mobile app & manage your drive online. May it be booking, rescheduling, cancelling... we are just fingertips away. Now no need to rush to rental station to pick up your car. 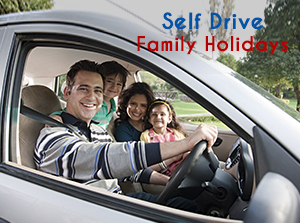 Avail our door to door service.